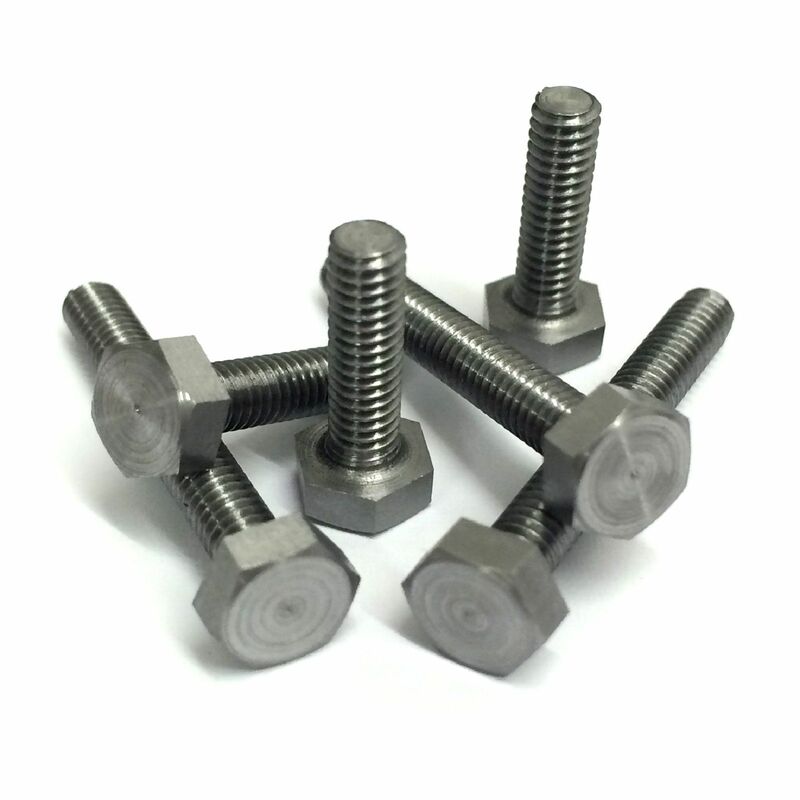 We are dominant manufacturer of Hub Carriers, Electrical Solenoid Valves, Pre Cleaner Assemblies, Call Bearings, Track Shoe Bolts and Hex Bolts from Hyderabad, India. Being reputed name in the industry, we offer performance based range of Hub Carriers that are strong in nature and have compressive strength. Our whole product range is delivered in standard technical grades and is uses as per the exact preference of our customers. Hub carriers are quality assures. They are sturdy in construction. 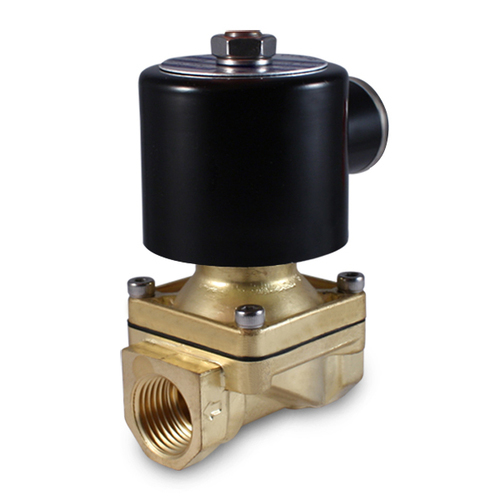 We with our sound infrastructure and latest tools, advanced methodologies, we offer dimensionally precise array of Electrical Solenoid Valves that is valued among the clients for exceptional strength and seamless performance. Offered product range is abrasion resistant in nature and is used in diverse industries and commercial establishments. To meet the diverse requirements of our clients we are engaged in manufacturing of Pre Cleaner Assemblies. 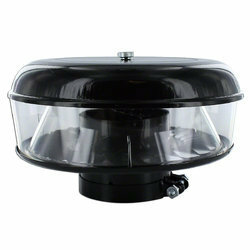 We offer a wide range of pre cleaner Assemblies. 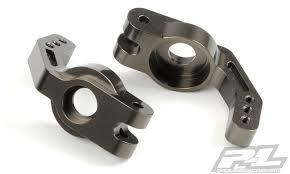 Our entire product range is manufactured with accuracy and is durable in nature. Offered products are simple to install and are thoroughly tested before dispatch by our quality testers. Offered products are delivered with standard finishing standards and redelivered as per the exact requirements of our precious customers. 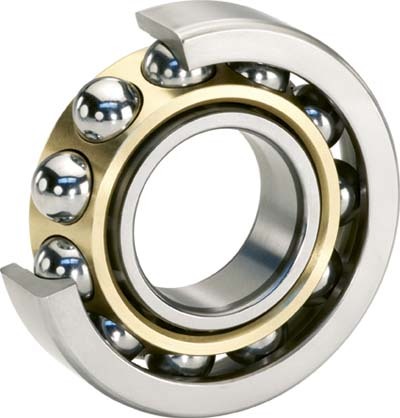 To meet the diverse requirements of our clients we are engaged in manufacturing of Ball Bearings. Our entire product range is manufactured with accuracy and is durable in nature. Offered products are delivered with standard finishing standards and redelivered as per the exact requirements of our precious customers. 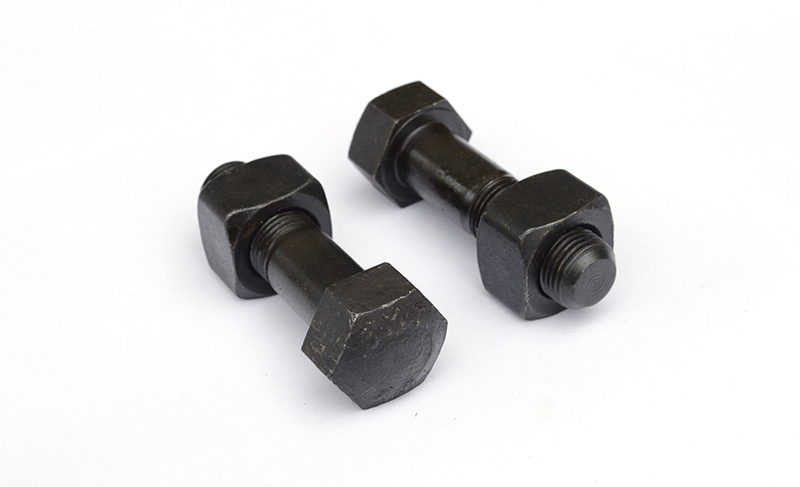 Being reputed name in the industry, we offer Track Shoe Bolts which are highly appreciated by our clients for their high quality and high strength. Offered products are simple to install in the required area and are durable. Our whole product range is delivered in standard configurations and can be installed as per the requirements.